Posted by Rutger on 2011/02/03 . Leave a comment. TV! 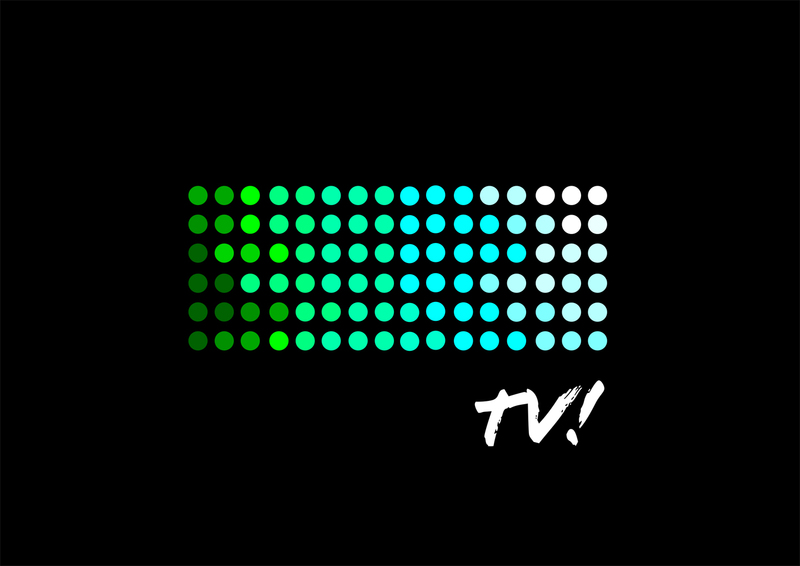 is an open workshop about architecture-TV. It will be the starting point for the production of a pitch for a TV show about architecture aimed at swedish television. It is our contribution to the upcoming (next week, 8-13 feb) event/workshop/forum “48 timmar” (48 hours) at the Museum of Architecture in Stockholm. In response to the exhibitions question “what and how can a museum about architecture be and act?” we ask; could it be television? On the 11th and 12th of february TV! will be a platform for encounters, discussion and the search for themes and a format that produces rich and entertaining television about architecture. The intent is to produce a show that discusses architecture as phenomena rather than showing visual form as object and that makes architecture accessible, understandable and unpretentious. There will be interviews and features, backdrops will be made and puns will be wrought. There might be sketches and maybe some clever graphics, honest photography and peppy editing . Short test sequences will be made and showed on-site as well as on-line. 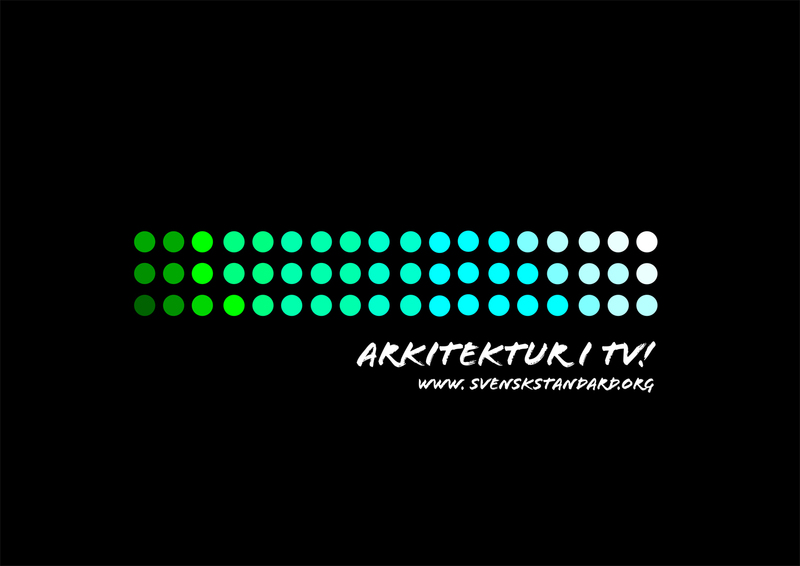 Next post: Arkitektur i TV!